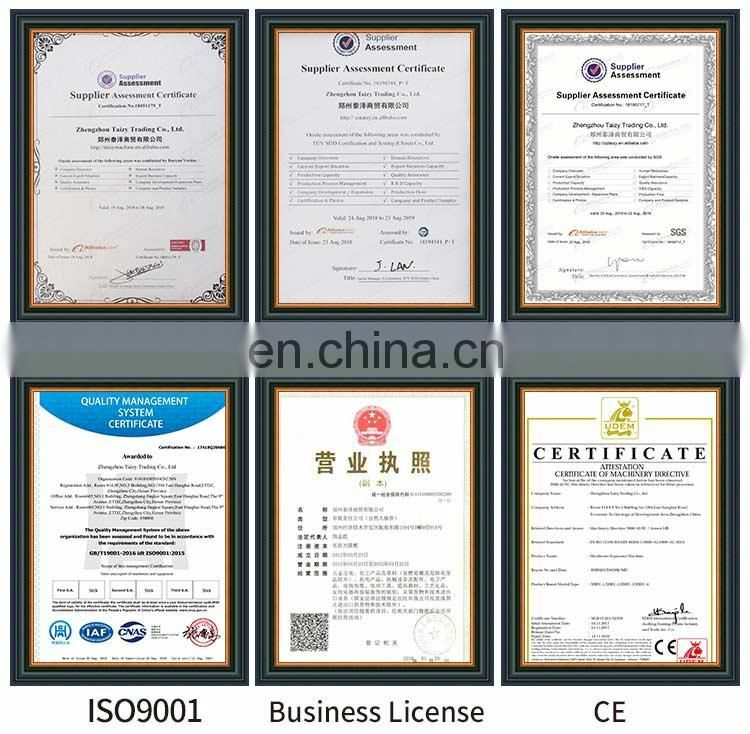 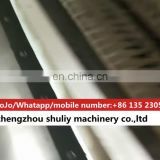 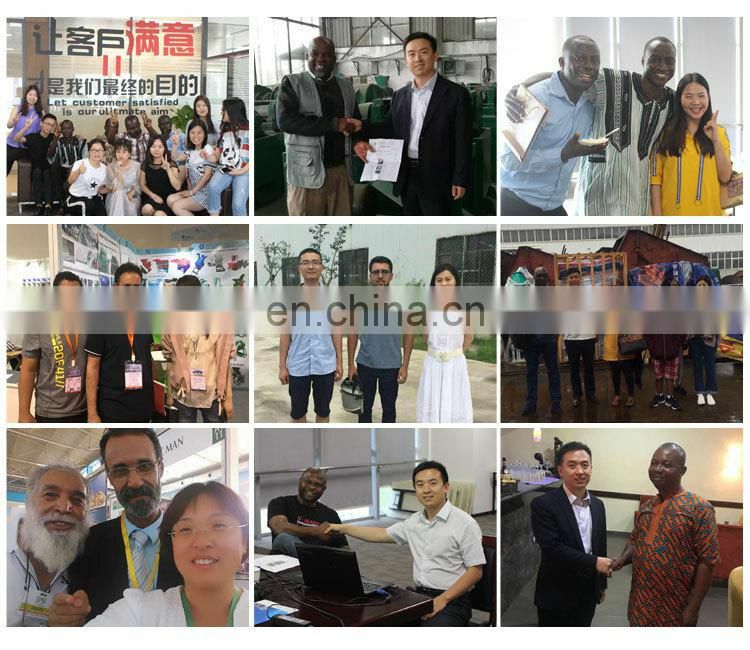 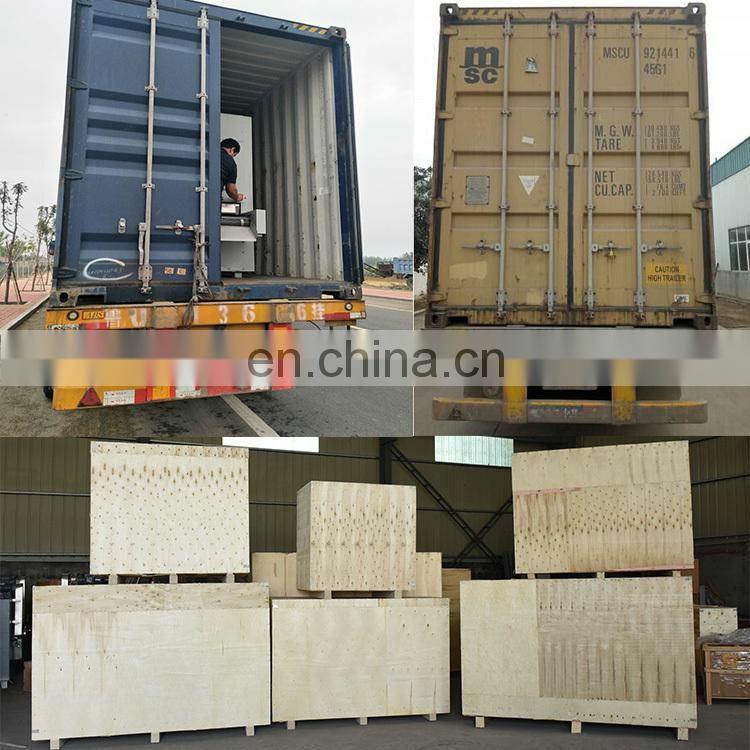 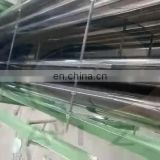 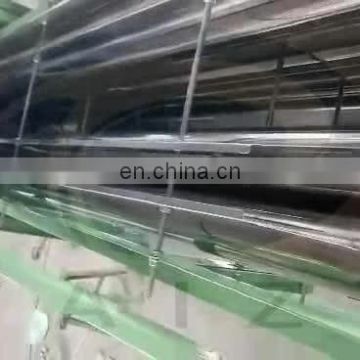 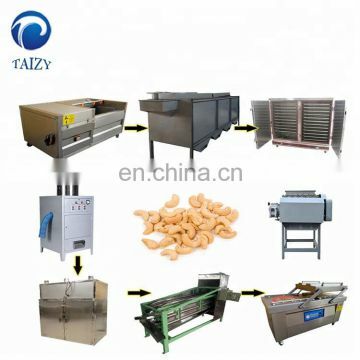 Cashew processing line needs to be selected according to customer output. 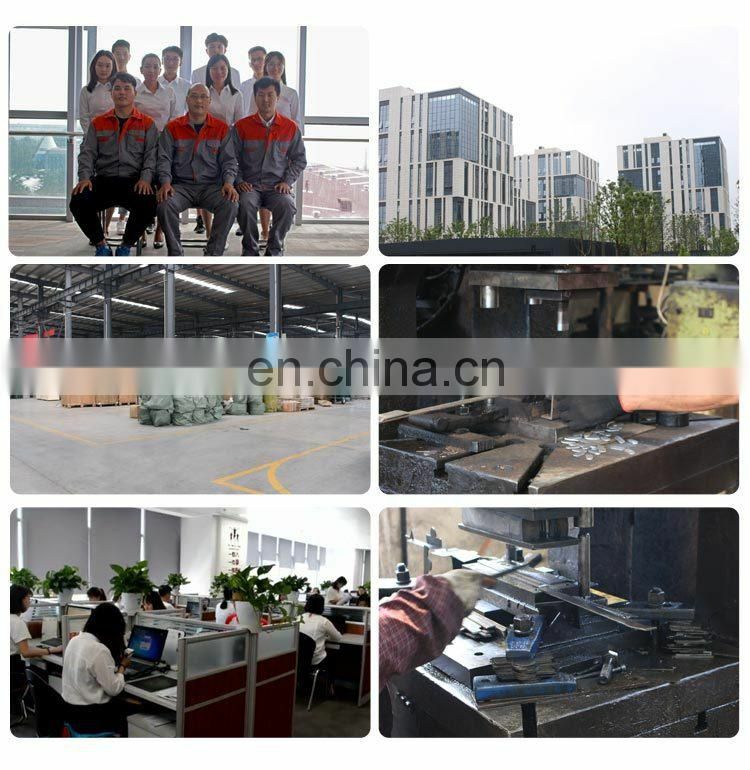 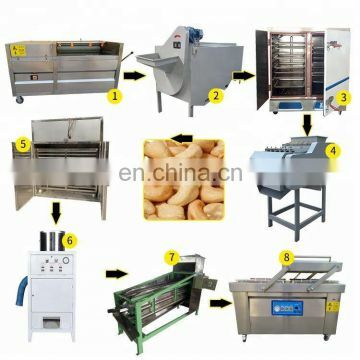 We can work with a single machine or manually with a fully production line. 3) Cashew nut steam cooker: boil the cashew so that you can shell the cashew easily. 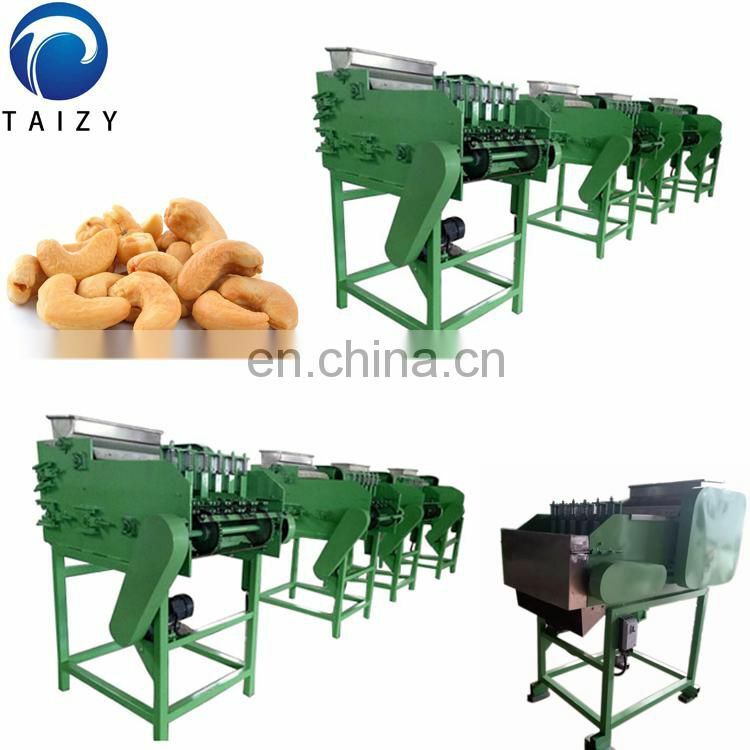 4) Cashew nut shelling machine: shelling the cashew. 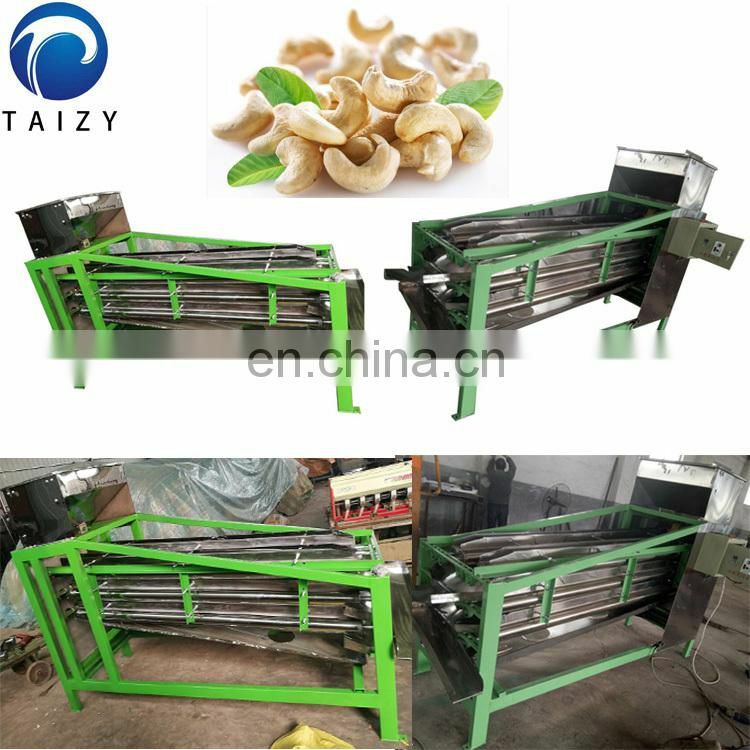 5) Cashew nut separator: separate the cashew nut shell and kernel. 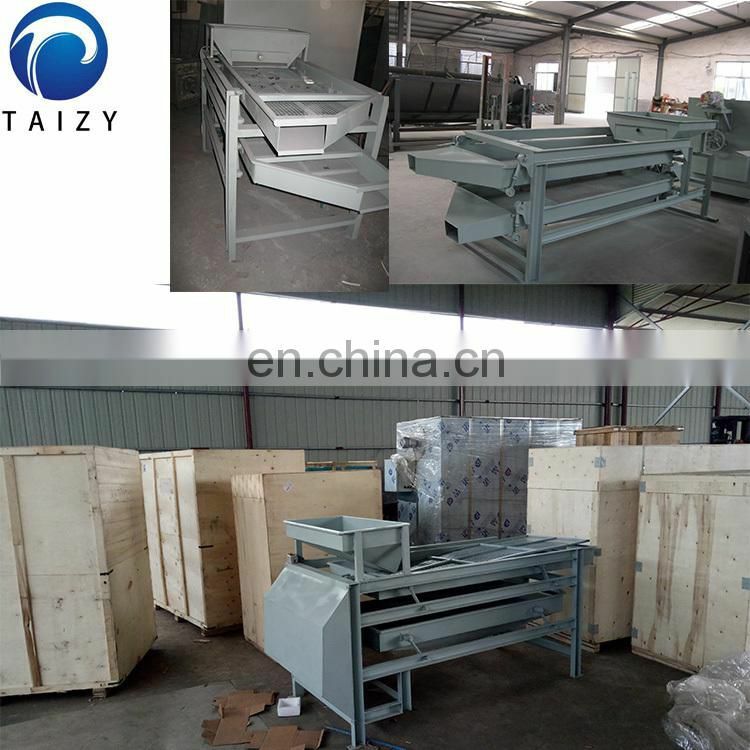 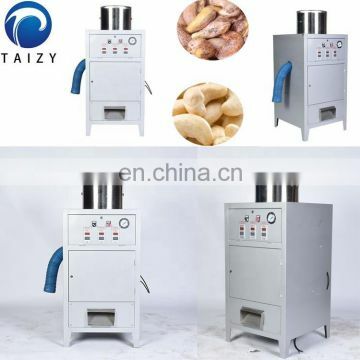 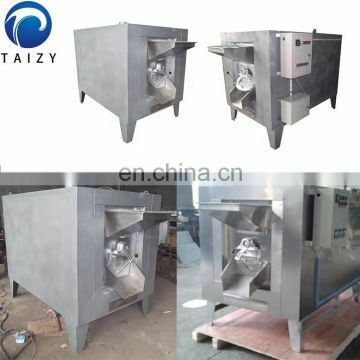 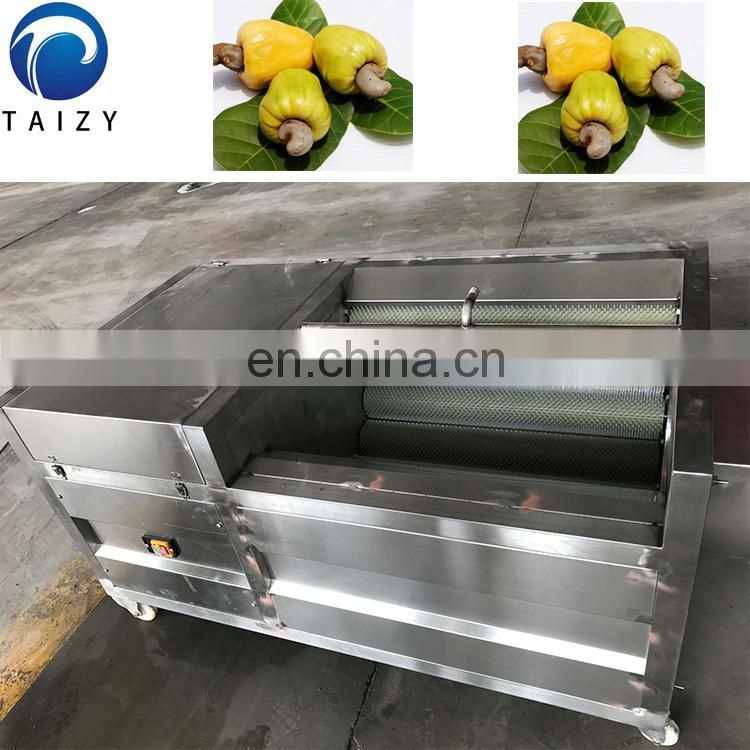 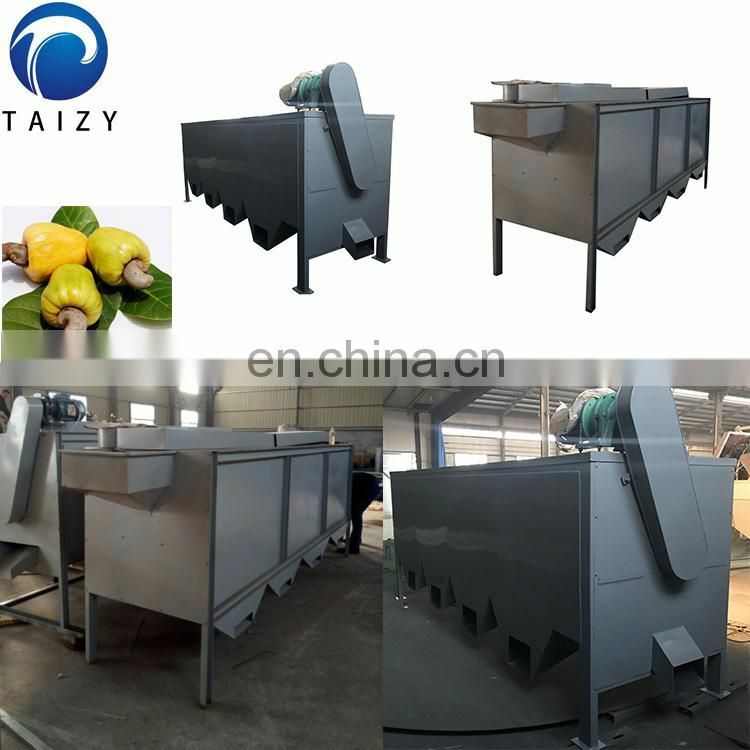 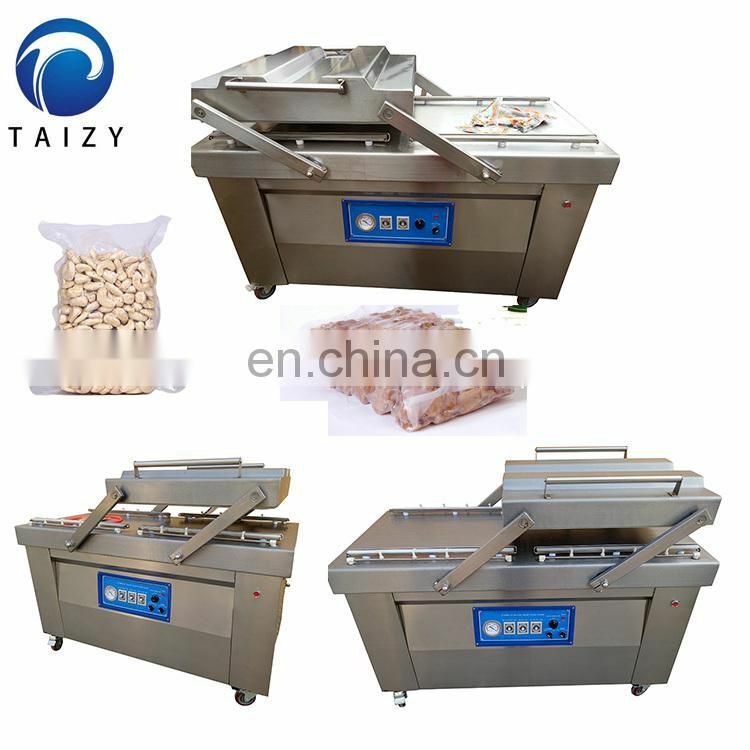 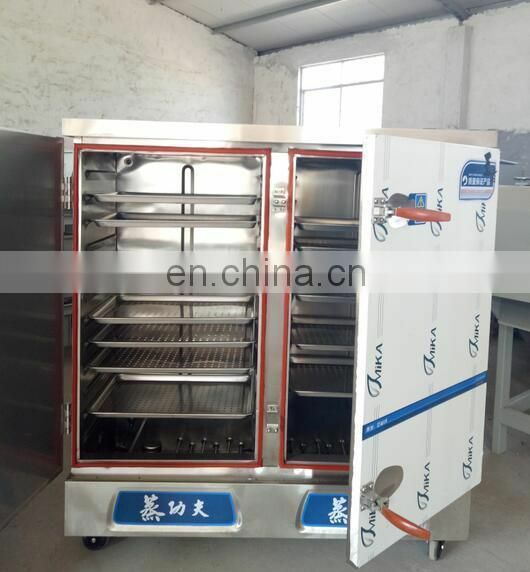 6) Cashew nut drying machine: dry the kernel so that you can peel the kernel easily. 7) Cashew nut peeling machine: peel the kernel and then get the clear cashew nut kernel. 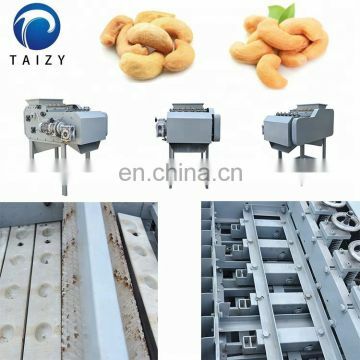 8) Cashew nut sorting machine: separate the nuts into different grades. 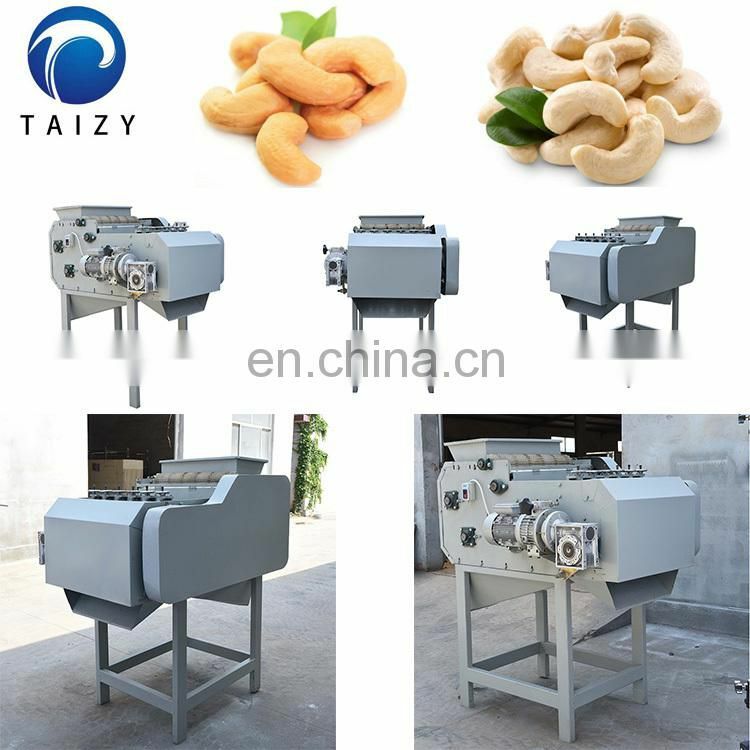 9) Cashew nut packing machine: pack the kernel into small bags or vacuum bags .